LED Lighting for Studios and field work. Our guest manufacturer Aadyntech will be bringing a lighting designer to discuss best practices. 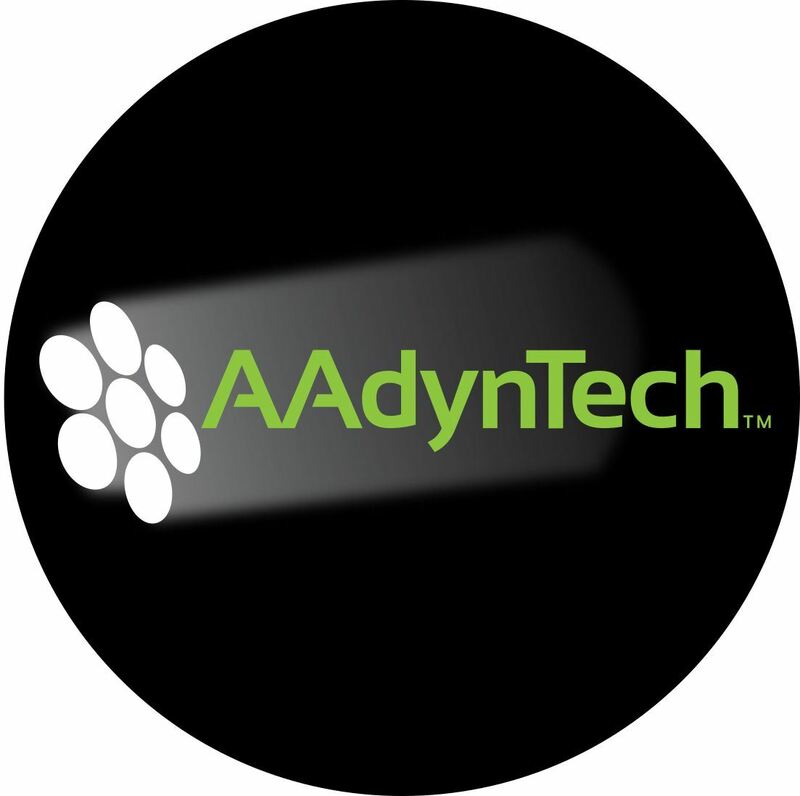 Aadyntech demo fixtures will be available for members to check out. The event will be really great for anyone interested in or has a use for LED lighting in the field or studio. All skill levels will be welcomed. Members can also check out our space and pick up discounted expendables too! Barbizon is sponsoring the food and drinks so come early so you can enjoy the hospitality! 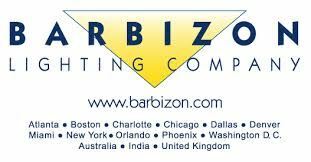 Barbizon Lighting Company has been providing professional lighting and rigging equipment for over 65 years. Professionals from all industries turn to our team for lighting equipment, expendables, systems and rigging. Our expertise goes beyond equipment, as we provide ideas and solutions for entertainment and architectural projects. Whether you work in the television, film, theatre, museum, house of worship or architectural lighting communities, Barbizon Lighting has the knowledge, expertise, and service that sets us apart. Networking/food and drink will begin at 6:00 PM, and the presentation will begin at 7:00 p.m. When: Wednesday, October 6, 2016, at 6:00 p.m.